As notified in the minutes of our last meeting, we have developed a tradition of not having a formal meeting in December, but instead have a bit of a social get together in Bridgend. 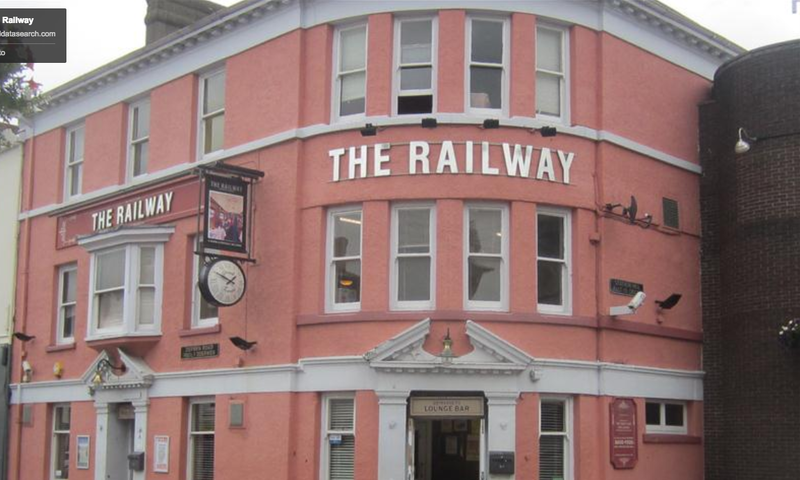 We will meet in the Railway PH, just down Station Hill from the train station, from about 7pm. 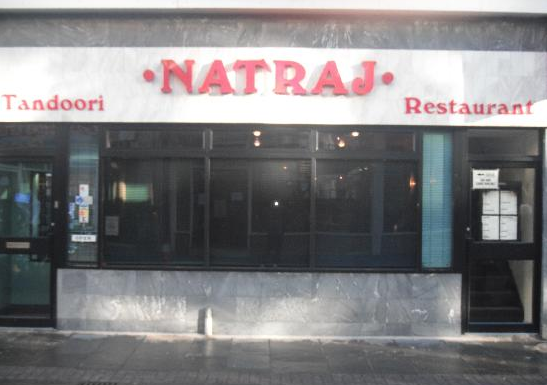 We then have a table booked at the Natraj restaurant, 2 minutes walk away in Wyndham Street, near the old town centre library. Will will move to here around about 8.00pm. We have had the restaurant pretty much to ourselves on previous occasions, being a Thursday evening, so knowing numbers in advance is not important, but I would appreciate knowing if you are intending to come along. If cost is a problem, then please give me a call and I am sure we can sort something out. This entry was posted in Uncategorized on December 1, 2014 by Bridgend's Green Leftie.